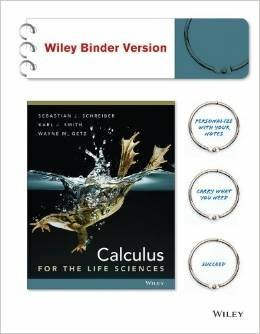 Calculus for Biology & Med (3rd) with solution manual!! looking for $100 or best offer!!! I took Hall spring quarter last 2014. That was when he just started teaching I think. He was a TA before. I did not enjoy his class one bit. His lectures were confusing and he seemed awkward and uncomfortable. Often times we would be left confused about problems rather than have learned something useful. Its basic high school calculus, so if you did fine in high school, just bring that knowledge back and apply it here. I'm not sure if it was because it was his first time teaching or if he is still like that but he was not great! Didn't like him at all because we had to basically teach ourselves how to do the problems.